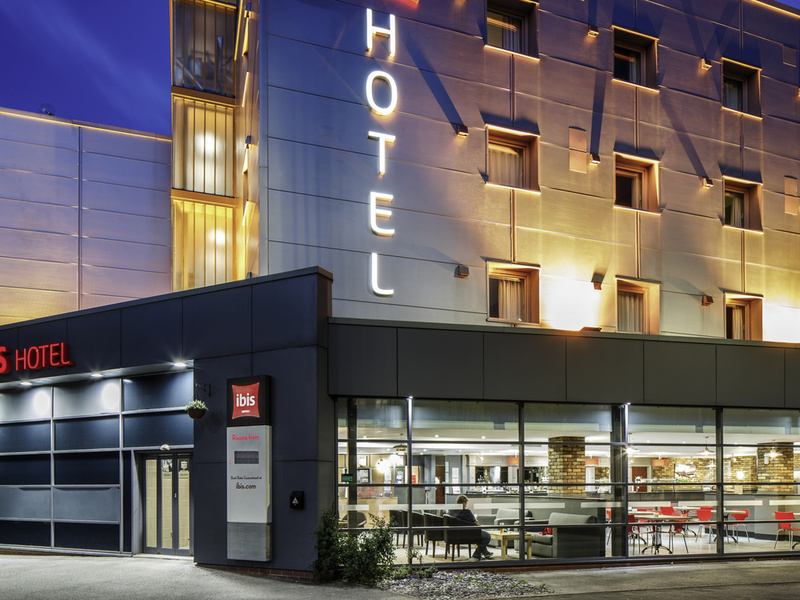 A stone's throw from the banks of the Humber, our hotel is just a couple of minutes on foot from the new Bonus Arena, St Stephen's and Princes Quay complexes, so you can shop until you drop before heading back to us for a great night's sleep. Not ready for bed yet? Within our immediate neighbourhood, you'll find some of Hull's best-loved bars, restaurants and pubs. Or, to keep things simple, you can settle down in our in-house bar for snacks any time of day and drinks from noon to midnight. Splicing city fun with rural charm, Hull's got it all. Bike or ramble through the Yorkshire Wolds, take in the magnificent Humber Bridge, traipse the cobbled streets of Hull's Old Town, and get up close and personal with 3,500 different fish at The Deep.